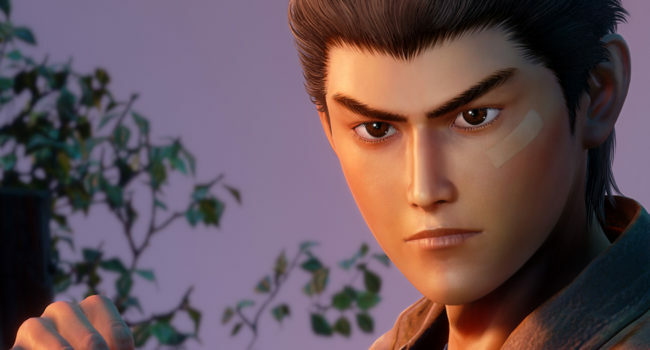 Ryo Hazuki is the main protagonist of the Shenmue video game series by SEGA. He is an 18 year old Japanese teenager who lives in Yamanose, Yokosuka, Japan. He is trained in martial arts and uses his skills to avenge his father and reclaim his family treasure from Lan Di. 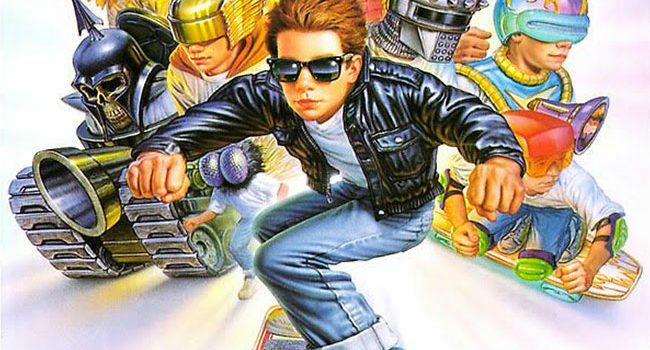 In the Sega Genesis platformer Kid Chameleon, the boss of the new virtual reality video game “Wild Side” begins abducting players and the main character, Casey, goes to beat it and rescue them. He does this by using masks to change into different characters in order to use different abilities. Sketch Turner, a “starving artist” and freelance rock musician living in New York City, is working on his newest comic book, named the “Comix Zone.” Comix Zone is the story of the New World Empire’s attempt to defend Earth from an invasion of alien renegades, with inspiration coming from Sketch’s (oddly vivid) dreams and nightmares. Kazuma Kiryu, also known as the Dragon of Dojima, is the main character of the PlayStation video game franchise Yakuza. Kiryu is a yakuza who takes the blame for his boss’ death to protect his best friend, resulting in his expulsion from the clan and a ten-year stay in prison. After leaving prison, Kiryu realizes the crime world has changed and fights against the new threats in his life. Sonic the Hedgehog is the fastest hero in the world, famous for his supersonic speed, iconic blue spikes and red shoes. With a super cool attitude and easy-going demeanor, Sonic has a love for freedom and adventure. Spinning head-on into trouble to defeat the evil forces of Dr. Eggman, for Sonic saving the world is the name of the game. In Sonic the Hedgehog, Rouge the Bat is a jewel thief determined to make all of the world’s treasures her own. She also serves as a part-time government agent — we’re sure it’s more for the thrill than the paycheck. In Sonic the Hedgehog, Princess Sally Acorn is an anthropomorphic chipmunk. Not only that, but she’s the daughter of King Acorn and the leader of the Freedom Fighters. She can even be seen wearing pants on occasion.